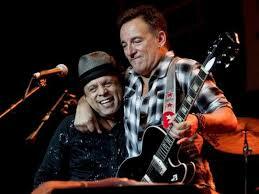 Bruce played the song 4 times : always together with Garland Jeffreys . played during the third annual Light of Day Benefit . LOD has its third straight appearance from Springsteen. Held once again at the Tradewinds in Sea Bright, the Light of Day show brought together a host of Jersey-style rockers to benefit the Parkinson's Disease Foundation (and celebrate organizer Bob Benjamin's birthday while they were at it). Springsteen came on at 10:40 to play for nearly an hour with Joe Grushecky and The Houserockers, on a few of their songs. They are joined by Garland Jeffreys for "96 Tears" and "Wild in the Streets," and by Gary U.S. Bonds for a set-closing "The Twist - Peppermint Twist" medley. But that wasn't all from the Boss. In the midnight hour, he comes back to the stage to play "Jole Blon" and "Quarter to Three - Having A Party" with Bonds. With the Tradewinds scheduled to close, this is the last Light of Day benefit to be held there. First night of the Christmas Benefit shows. Some of the proceeds are donated to the Asbury Park High School band, along with 30 instruments. 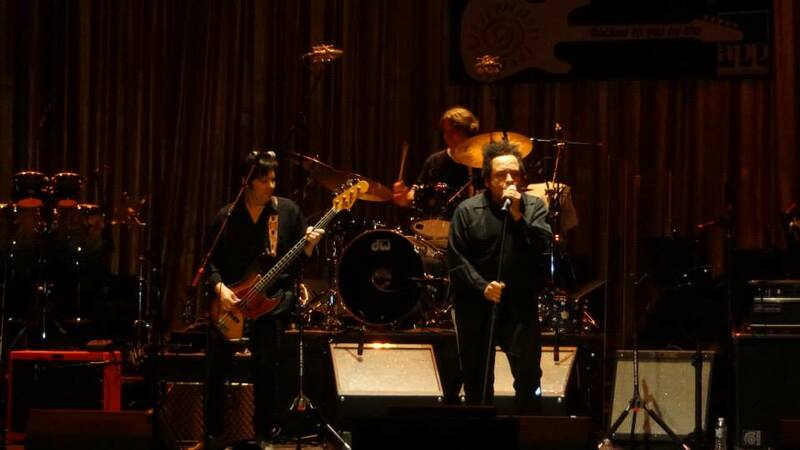 Guests include Sam Moore, Garland Jeffreys and Jesse Malin. For the third year in succession Bruce is the main attraction at the climax of Light Of Day, a series of benefit concerts to aid the fight against Parkinson's disease. Springsteen begins his night by joining Garland Jeffreys and then Willie Nile on stage. 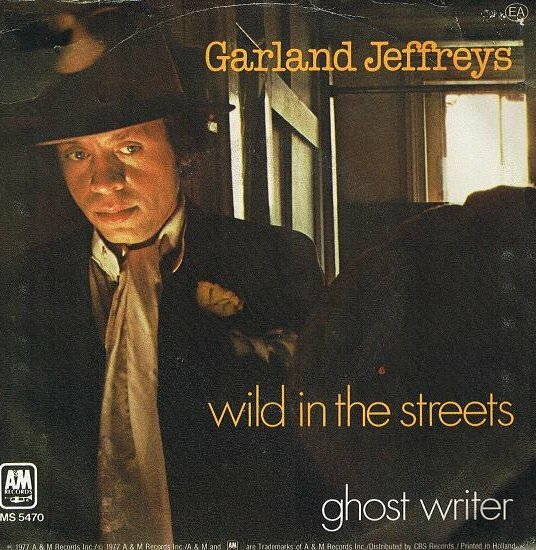 Taken from the album "Ghost Writer" , the second solo album by Garland Jeffreys, released by A&M Records in 1977. It was recorded with an all-star lineup of session musicians, including Dr. John, The Brecker Brothers, Anthony Jackson, Steve Gadd, Hugh McCracken and David Spinozza., Leon Pendarvis.